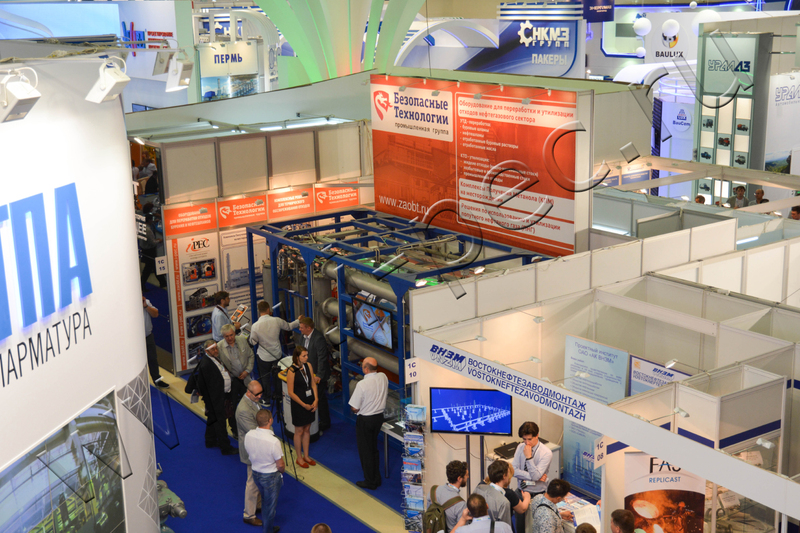 The 15th Neftegaz International Exhibition held from May 26 to 29, 2014 at Moscow Expocenter Fairgrounds. The trade fair was a significant event for manufacturers and suppliers of the international oil and gas market. IPEC demonstrated the rapid development and innovation – Thermal Decomposition Plant, which is used in implementation of the projects concerning the conversion of oil sludge, hydrocarbon and brine based drilling muds, used drilling solutions, rubber and other waste. 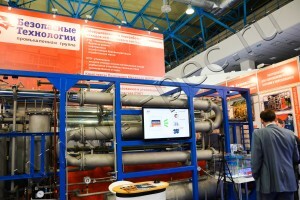 The process of thermal decomposition is based on low-temperature pyrolysis principle. Advances in drilling fluids and cuttings-management techniques applied by IPEC are able to produce fuel outputs at lower costs than the landfill disposition in some regions. The waste outputs that will occur in commercial-scale facility are marketable grade liquid fuel, mineral residue used for road construction and soil reclamation, and pyrolysis gas, which is used for the heating in the process. IPEC equipment attracted attention of trade show visitors, specialists in the oil and gas industries, because in remote and environmentally sensitive areas, drilling-waste management can be challenging. Thermal Decomposition Plant is manufactured in two modifications – batch and continuous modes, 100 and 1000 kg of waste per hour respectively.